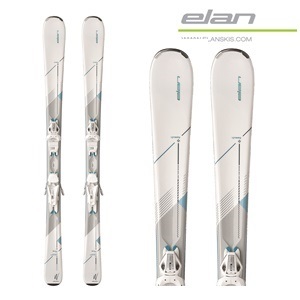 you like to ski with friends and family, or hit the slopes as a solo act.Elan has developed specific Lightskiing solutions that meet a wide range of female performance demands. All you need to do is select the Lightskiing gear that suits your passion, and prepare for the ultimate skiing experience. a wide range of conditions and terrain.